When you're not well you don't want to waste time. 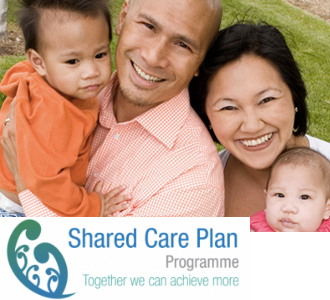 CareConnect is a regional initiative by the four Northern Region DHBs (Auckland, Counties Manukau, Waitemata, Northland) to improve information sharing among community and hospital healthcare providers which facilitates integrated patient centred care . Information sharing helps healthcare providers 'complete the picture' so they provide the best care to their patients as quickly as possible. 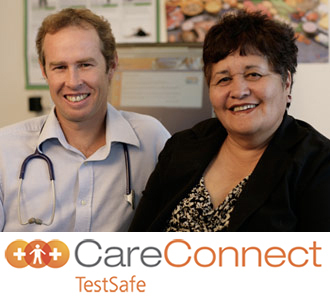 CareConnect TestSafe is an electronic database that allows those involved in your care to access and share selected information such as test results and medications dispensed. eReferrals improve information transfer between primary care and secondary care providers by increasing legibility and accuracy of referrals and reducing errors that occur through incomplete information or lost referrals.